The serene city of Venice is a maze of stone palaces that seemingly float on water. It is a romantic city of canals where cars are banned and the only way to get around is to walk or take some floating transportation. 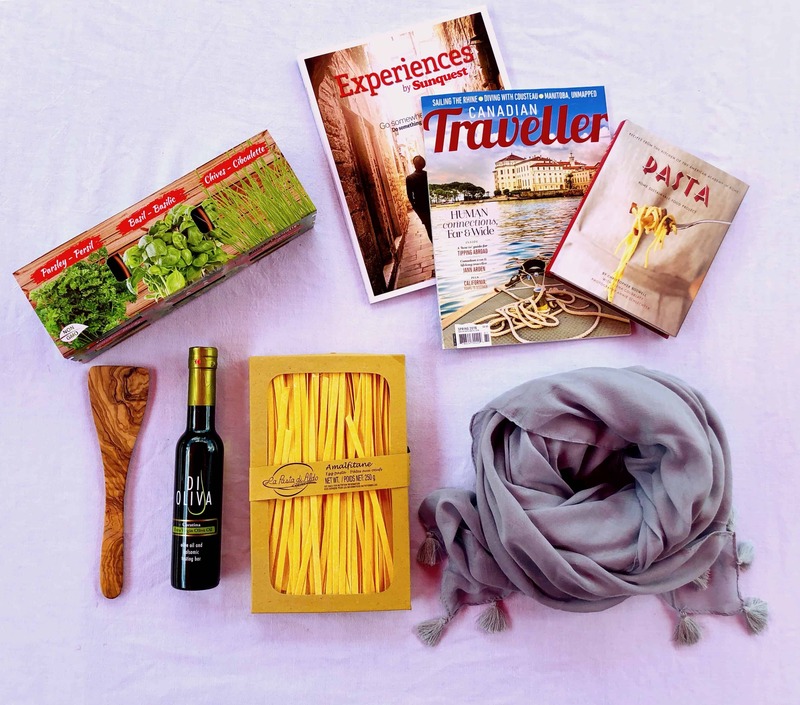 It is the home of the old masters, its presents some amazingly flavourful Italian food and travellers can find magic around every corner. Shopping in Venice can be a wonderful, albeit a little confusing affair. Venice is like a maze – and the same goes for its shopping. The stores are scattered around the city, there are some small blocks known for their shopping but they are just that – small and scattered. When it comes to haute couture fashion, the shops are split between Mercerie and Calle Larga XXII Marzo. Their expensive clothing and gift boutiques make for great window shopping if not real shopping. While there are a few international labels, there are no large stores around there. Venice fashion shopping is about the small boutiques, particularly the domestic Italian labels. One of the can't-miss shopping opportunities in Venice is a trip to the Venetian island of Murano. 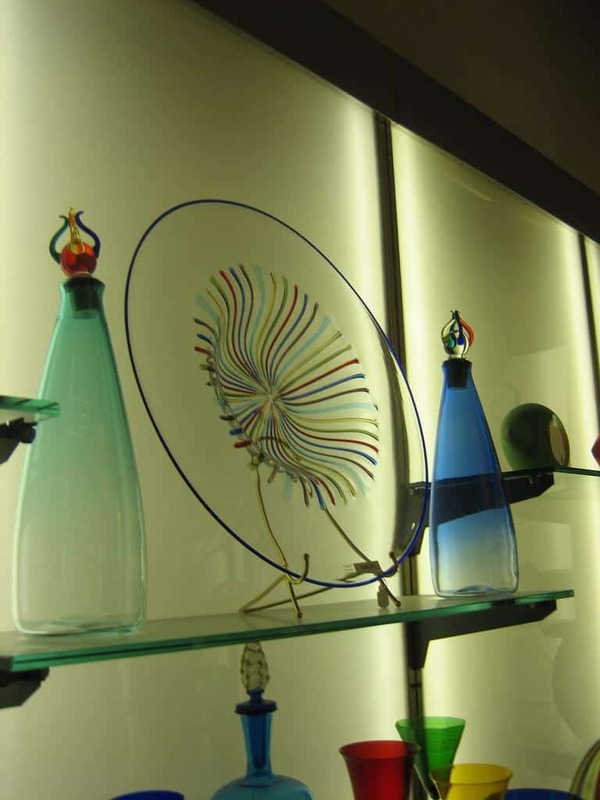 This little area has become world renowned for its blown glass creations that range from jewellery and tableware to sculptures. Before visitors empty their wallet on glassware, they should consider touring one of the fascinating glass factories to see how it is all done. 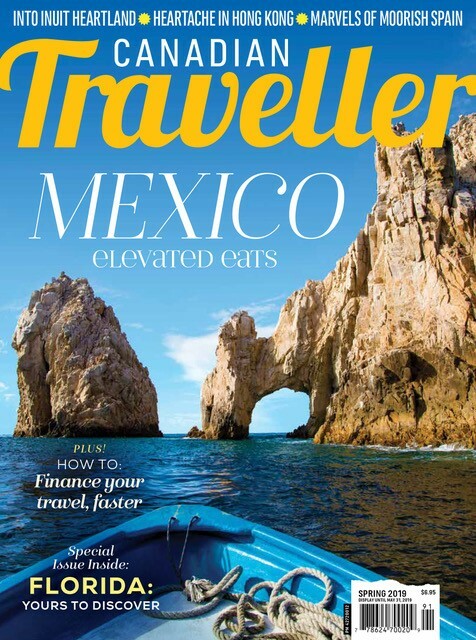 For a more noticeably Venetian souvenir, shoppers should consider picking up a Venetian mask. These beautifully decorated paper mache masks can be found in shops all over the city, but places like Ca Macana allow for visitors to create their own. Ca Macana was also the company that designed the masks for Stanley Kubrick's Eyes Wide Shut. 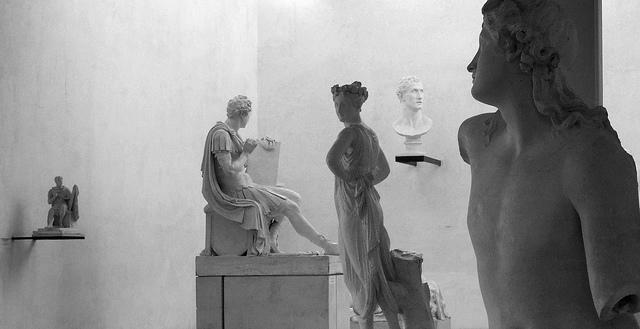 Venice’s art scene dates back long before the Renaissance and the city is still having a love affair with art today. Tour groups offer both public and private tours around the Accademia art gallery, which houses the masterpieces of Venetian painting from antiquity up to the 18th century. This famous gallery has works by the likes of Francesco Guardi, Giovanni Bellini, Leonardo da Vinci and Bernardo Bellotto. However, the tours also take enthusiasts to other lesser known museums, including the Palazzo Grassi and the Museo Correr. Venice is a beautiful and romantic city, which happen to pair well with a good meal and good wine. 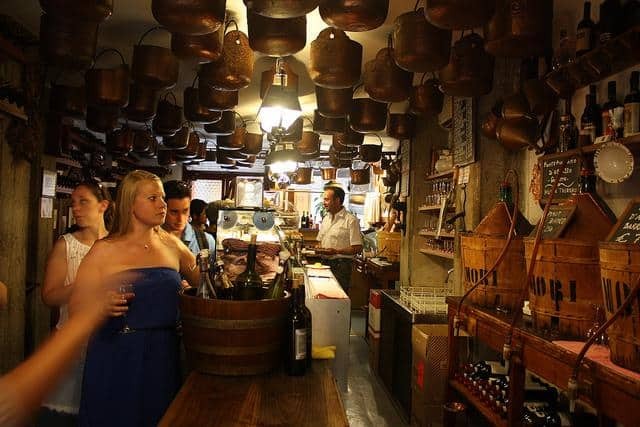 The Cicchetti and Wine Tour takes visitors through the 'bacari' – or wine bars – of Venice's Jewish Ghetto. Not only do visitors get to tour this historical area, they also get to enjoy a few glasses of wine at three local wine bars that are served with appetizers, or cicchetti. The tours are available for both public and private groups, but they have a limit of 12 people to keep the tours intimate and assure that there is personalized attention from the guide. For those who need something a bit more substantial than cicchetti with their wine, the Veneto Wine and Dinner Pairing Tour will satisfy. Guests on this tour are taken to a prestigious restaurant near St Mark's Square for an aperitif and four courses of classic Veneto dishes like bigoli and sweet and sour sardines. While groups enjoy dinner with their guide, they can sip on sparkling Prosecco, soft reds and aromatic white wines. This tour is only available for private bookings with a maximum of eight guests. The dining options in Venice run the gamut from affordable to ultra-high end, where a jacket and a tie are a must. However, while the food is stunning at most places visitors should be weary of the increasingly overpriced restaurants with mediocre food aimed at tourists. Needless to say, these establishments give a bad representation of the food in the city. Despite its relaxed name, a meal at Harry's Bar is as vital during a visit to Venice as a ride down the Grand Canal or a walk across the Piazza San Marco. The price of its food reflects that, but it is a cultural institution. Since Guiseppe Cipriani opened the doors of Harry's Bar in 1931, visitors have been enjoying delicately baked sea bass, Bellini cocktails and Harry's signature crepes flambees in the original beige on white decor. 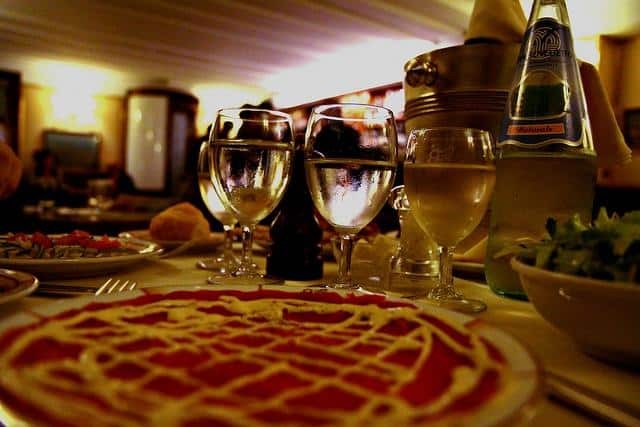 Ristorante Quadri is located above the cafe of the same name and the decor alone oozes luxury. The dark wood furnishing, burgundy damask walls and sparkling chandeliers epitomize Venetian ambiance within the restaurant. However, it is the food that really attracts the masses. Their flavourful Venetian dishes like dill-flavoured tagliolini in a sauce of sea urchin and Venetian clams, or burrata ravioli with a seafood tomato sauce, are absolutely inspiring. Of course, after dinner guests can enjoy their extensive wine collection in the dining room or Turkish coffee in the cafe. Venice’s grand hotels are lit with Murano chandeliers and swathed in luxurious fabrics, occasionally overlooking the canals that are the life blood of Venice. Ca' Sagredo Hotel is a prime example of Venetian opulence. 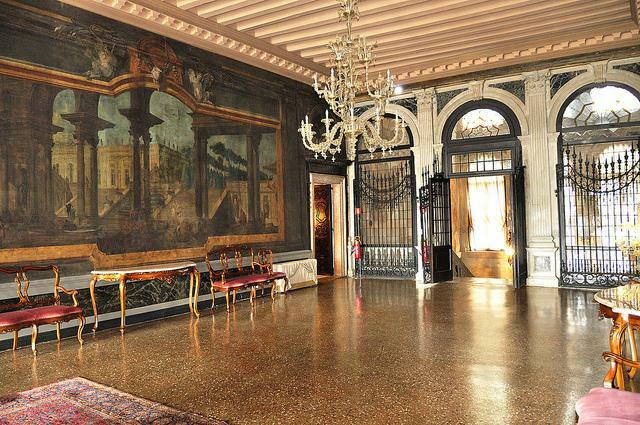 This hotel was once the expansive palace of the Sagredo family in the mid-1600s. The massive staircase is lined with Longhi frescos, while the large common area hosts art by Tiepolo, Longhi and Ricci. Between the art, the antiques and the elegant furnishings, a stay is at the Ca' Sagredo is much like a stay at a museum or within a proper royal palace.